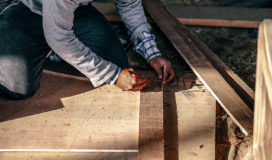 When CraftJack needed to build a premier mobile application to support their home improvement contractors in the field, they came to a proven app builder: SPR Consulting. 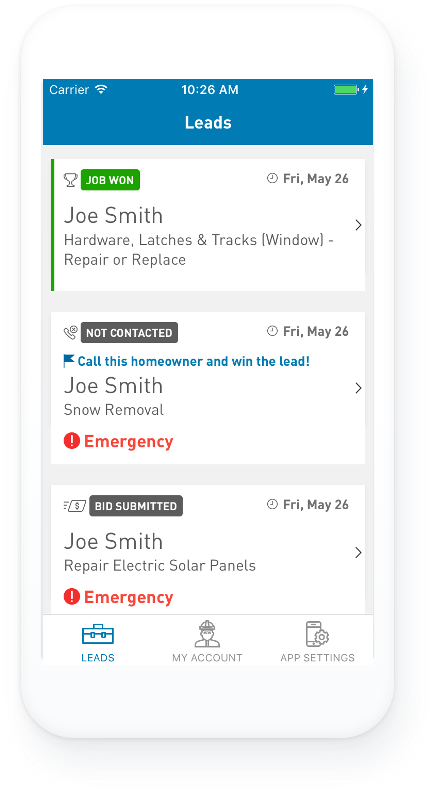 For plumbers, roofers, electricians, and handymen, their truck is their office – making their most important tool their phone. 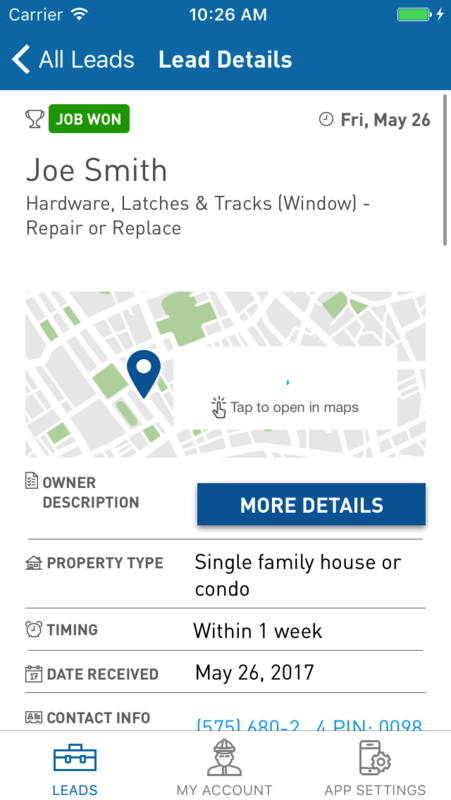 The new Lead Manager mobile app created by CraftJack and SPR connects home improvement professionals to homeowners in need of their services - wherever they are. 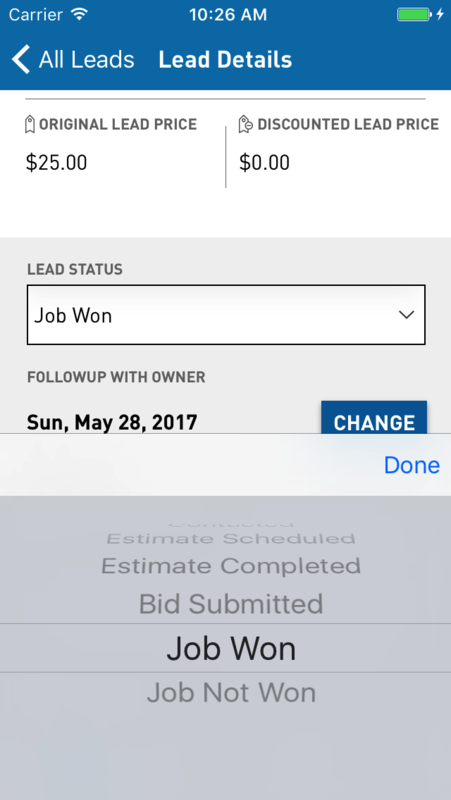 On site or on the road, contractors can receive timely notification of new leads, set appointments, take payments, and stay on top of their business on the go. 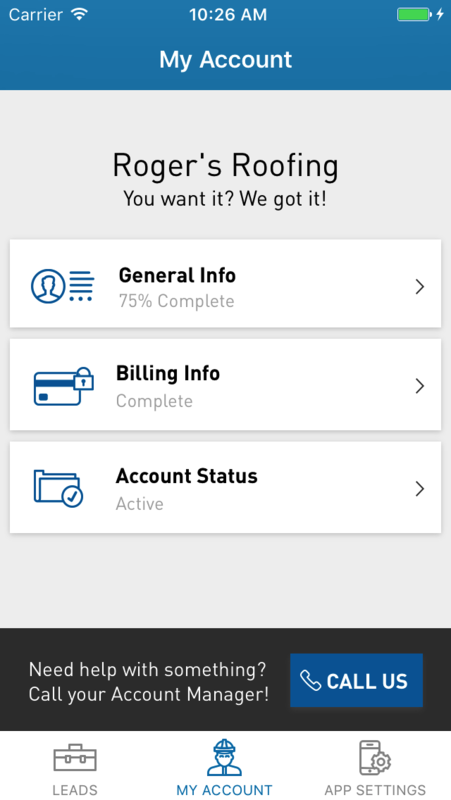 Under tight schedule and budget constraints, the team began iOS development a few weeks before Android development. Staggered development provided the advantage of working out issues on one app first, making it more efficient to develop the second mobile platform application afterwards. Also, SPR used a common architecture between Android and iOS to increase the maintainability and readability of the code base: SPRKit App Architecture, which simplifies backend integration and allows the developer to focus on the UI. Development of the Lead Manager app followed the best of mobile DevOps practices – continuous integration and delivery to shrink feedback loops, early testing and monitoring, streamlining mobile app delivery – allowing clients to be up to date at all times. SPR set up their build and deployment infrastructure to enabled them to reliably and repeatably update and streamline the app through constant revisions and improvements. Both the Android and iOS apps were delivered on time, on budget, and feature complete. CraftJack employees were impressed with each and every app demo. In fact, the SPR mobile team won the Delivery Excellence award for the month of June 2017 thanks to positive feedback from CraftJack. CraftJack now has the ability to offer their service on multiple platforms: mobile and web. 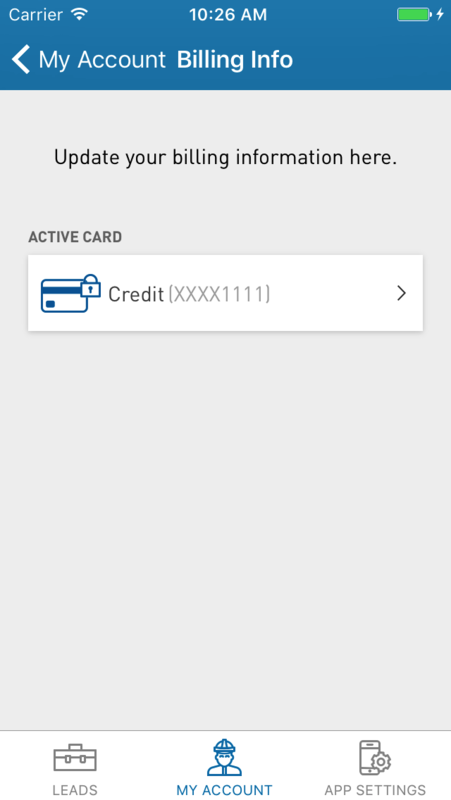 CraftJack clients can be notified immediately via the mobile apps about leads, discounts and next steps in the sales process. 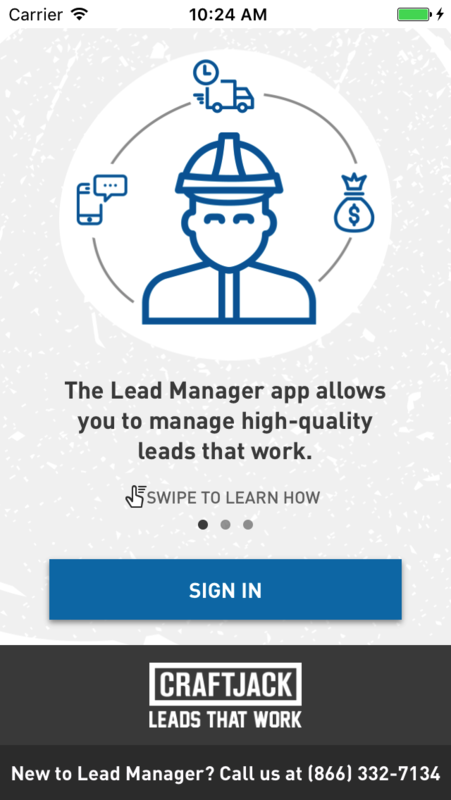 Lead manager provides a positive user experience, increasing CraftJack’s customer satisfaction and potentially leading to increased business.